Your kindness will give Kellie a new lease on life! As a widow living on a fixed income, battling a life-changing illness, making ends meet is a challenge with just everyday necessities. On top of that add to it expenses to keep me going after my kidney transplant and its easy to become overwhelmed. This campaign is to allow me to be able to have the lifesaving medication and treatments that insurance and my income will not cover. For a quarter of a century, I have been dedicated to helping the underpriviledged and often forgotten children living in the inner city find a place of belonging through mentorship in my churches community kid program. I find great joy showing them loving kindness by instilling self-esteem and empowerment. Once I have my transplant it will allow me to spend more time shaping my community’s future with its children. Your donations will help provide life sustaining medication, transportataion, hospital costs that will come necessary after transplant. 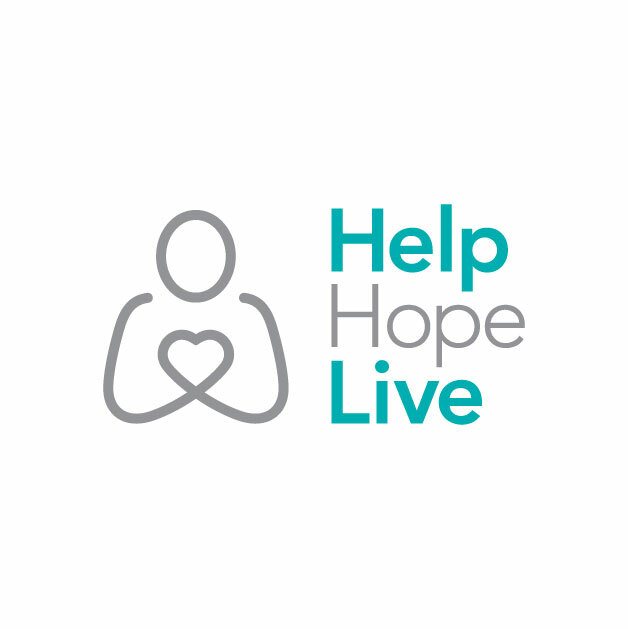 You may help by making a tex deductable donation of any amount to Help Hope Live. You may also pray for my journey. Your kindness will allow me to spend more time in the community since I will no longer need to spend 24+ hours a week receiving dialysis.